I found this through Saaleha and I had to share it. Click on it to see the larger version. 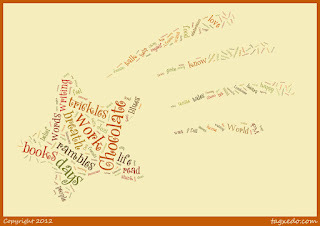 I created this word cloud from words on my blog and it was much fun to do. 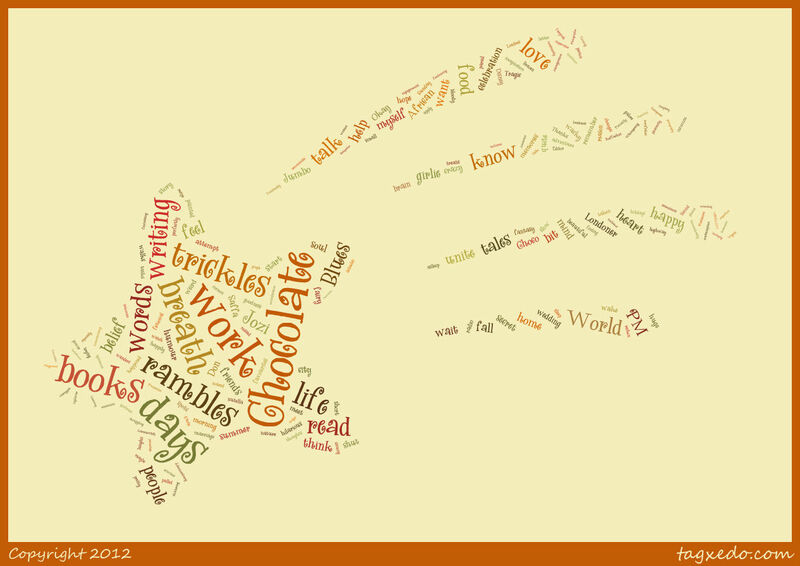 Go to Tagxedo and do it yourself! How very cool! I love it.